Over the years we’ve seen that the most popular devices exploited by pirates are: Infomir’s Mag 250-275 range, Roku, Amazon Firesticks, Kodi, with Android TV starting to gain traction. What makes the boxes popular with pirates is their ease of use and open nature which makes it permissible to design and install illegal applications (known as add-ons). The devices themselves, in their unmodified state, are perfectly legal and can be purchased for as little as USD 25.00. 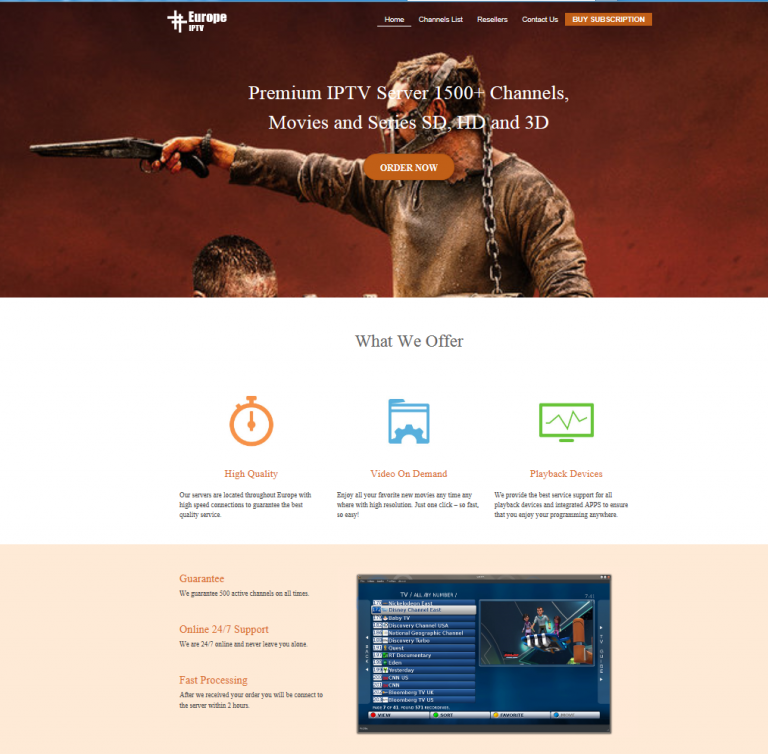 It’s only when the pirate add-ons or pirate server details are loaded that they become an ISD; providing access to large scale pirate sites and consumers can easily stream illegal redistributed live and VOD content. Maybe it’s the well-known brands that make some consumers unaware that they have purchased a pirate device? A colleague’s father-in-law came home from the shopping centre with a flyer advertising such a device. It took a while to explain that what was being promoted was, in fact, an ISD. Pirates are continually adapting. Despite their entrepreneurial spirit they remain criminals. In recent years we’ve seen pirates become ever more professional. Not only do they exploit the latest devices but they have slick looking websites, offer access to thousands of channels and movie titles with full support; some even provide money back guarantees. Two examples of pirate sites. Over the last few months, we’ve seen this adaption continue. We’re witnessing fewer annual pirate subscriptions being promoted. Instead, 6-month offers are emerging. Why change? It allows the pirates to amend their prices more regularly and ensures they have a regular touch point to their customers. This, combined with the pirate’s extensive use of social media and online advertising makes it hard for some consumers to realize they’ve just purchased an ISD or pirate subscription. Unfortunately, online piracy is a growing problem. 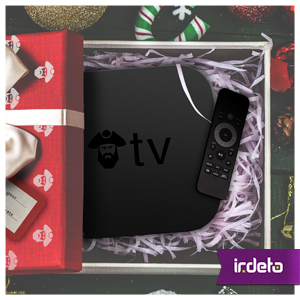 This was confirmed in Irdeto’s global consumer survey – 52% of respondents admitted to watching pirated content. If you’re tempted to go with a pirate option – don’t! Of course, I would say that – but here’s why! Pirates steal content. This means that there’s less money for the media industry to produce the content you love. From a security perspective, with the pirate add-ons there’s an increased risk of malware. And with recent rulings (e.g European Court of Justice and the UK Digital Economy Act ) sentences for facilitating and/or using ISDs have increased. For a handy overview, read the guidance from the UK’s Intellectual Property Office on Illicit streaming devices . Don’t risk it – stay safe! This entry was posted in Media & Entertainment and tagged illicit streaming device, IPTV streaming devices, Irdeto, ISD, malware, online piracy. Bookmark the permalink.